Tiffany Janay working on documentary! 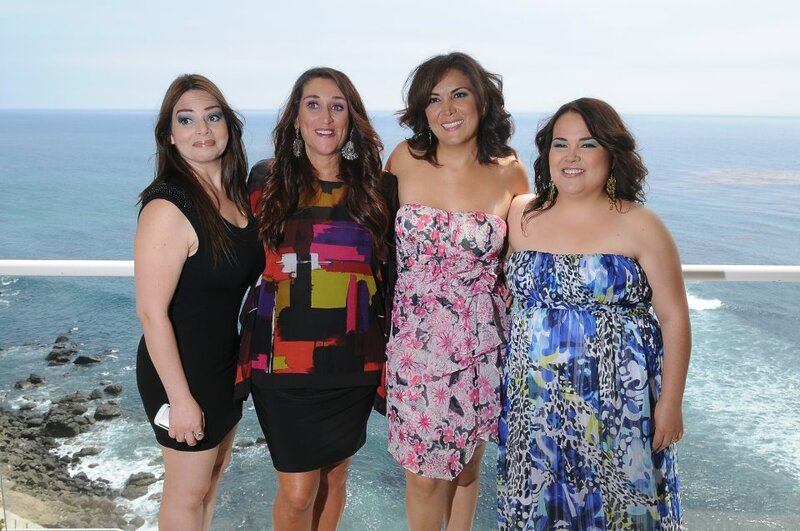 Tiffany Janay has joined with Dr. Liliana Cabouli and some other wholistic health care professionals to change the lives of 3 women using a RAW food diet in Mexico. Tiffany has been brought in on the documentary to teach the girls about RAW food preparation and how to shop for foods as well as yoga. Filming of the project has taken place in Rosarito, Mexico over the past 2 months and the girls have made a HUGE transformation. Not only have they lost weight, they have also helped to free themselves of dis-ease and illnesses. Its been an inspiring project to work on and we all are excited to see the final film. The Professionals: Tiffany Janay, Robert (Iridology), Bonnie (Colon Hydrotherapist), and Dr Liliana Cabouli (Psychologist, creative director of documentary). Tiffany Janay lands her first cover on a CD project w/ MentalPhysix! 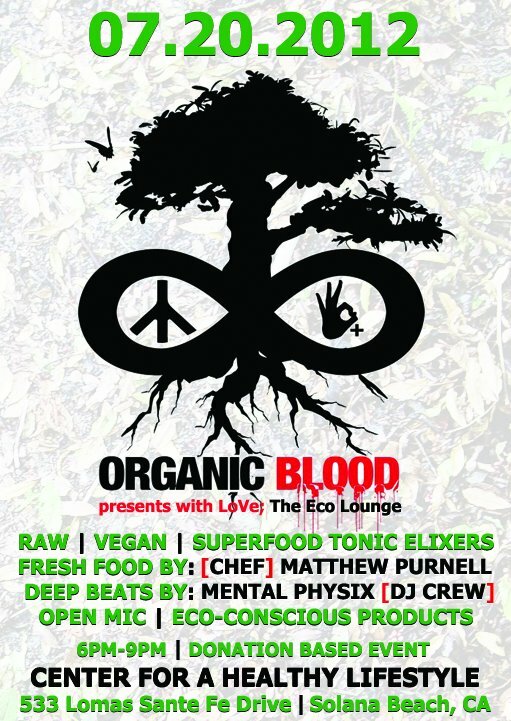 Lately, some really cool people and situations have been coming our way here at Organic Blood. A new collaboration we are working on is with DJ crew, Mental Physix. They recently came together to inspire the yoga community their way. They are seasoned DJ’s that now are using their energy to spin music during yoga classes so that they can tune into the flow of the class and provide the perfect SOUNDSCAPE, as they call it. Tiffany Janay had the honor of teaching at their launch party and they have since been vibing and this new CD project is one of the first of many creative projects they are going to put out. Download the mix for FREE by clicking here and spread the word. Put this mix on when you want to create a mellow mood OR if you are a yoga teacher use it in your class. It is our mission to bring you FRESH food and GOOD vibes here in San Diego. Every month for the past 2 months we have been hosting, The Eco Lounge at the Center for a Healthy Lifestyle in Solana Beach. Its been an amazing experience. We had a review done on us full of beautiful pictures and a great description of what we created, check that out here. 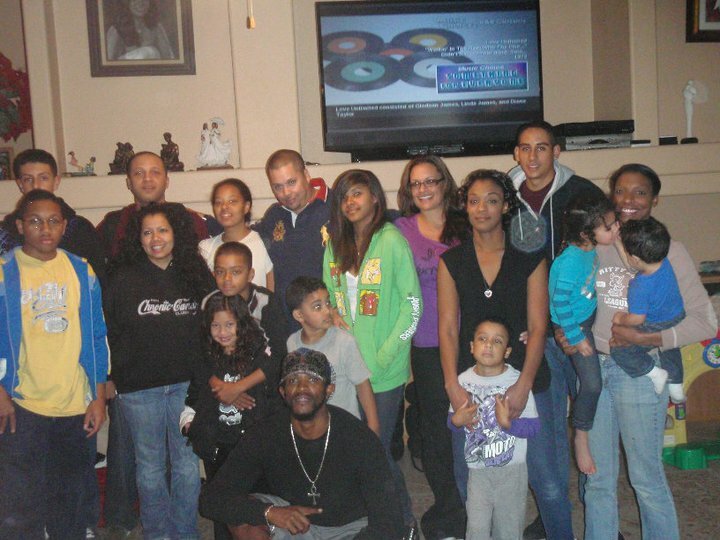 Last year we spent Thanksgiving with my entire family. This hasn’t been done in years. My husband and I were the only ones who didn’t eat what was being served and instead prepared all of our own meals. Of course we stood out and everyone wanted to know whats up. When they asked we shared. I remember at one point my Uncle telling me to “live a little” and to basically enjoy myself and eat what everyone else was eating. Well, I don’t believe in living a little when I can LIVE A LOT! The day of Thanksgiving I realized I had forgotten a few items and my Uncle took me wayyy across town to the nearest health food store to get what I needed. That quick trip turned into hours with us getting lost but he was patient and even picked up a few items in the store. I haven’t spoken to him since then but my mom spoke with him and he told her that he was very effected by what I had to say and decided to challenge himself to just one week as a vegetarian. That week has since turned into 7 months and he has lost 30 pounds and feels renewed!! He isn’t ready to fully go vegan but he is working his way into optimal health choices.